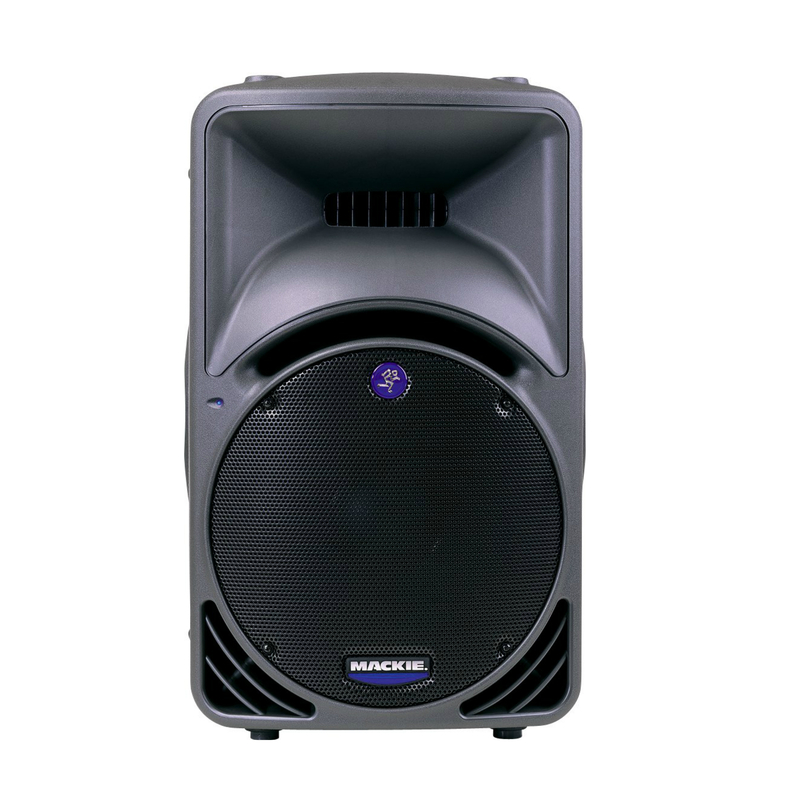 Electro-Voice SbA760 15-Inch Powered Subwoofer Speaker RentalSound System rental of Sub Woofer in Miami. 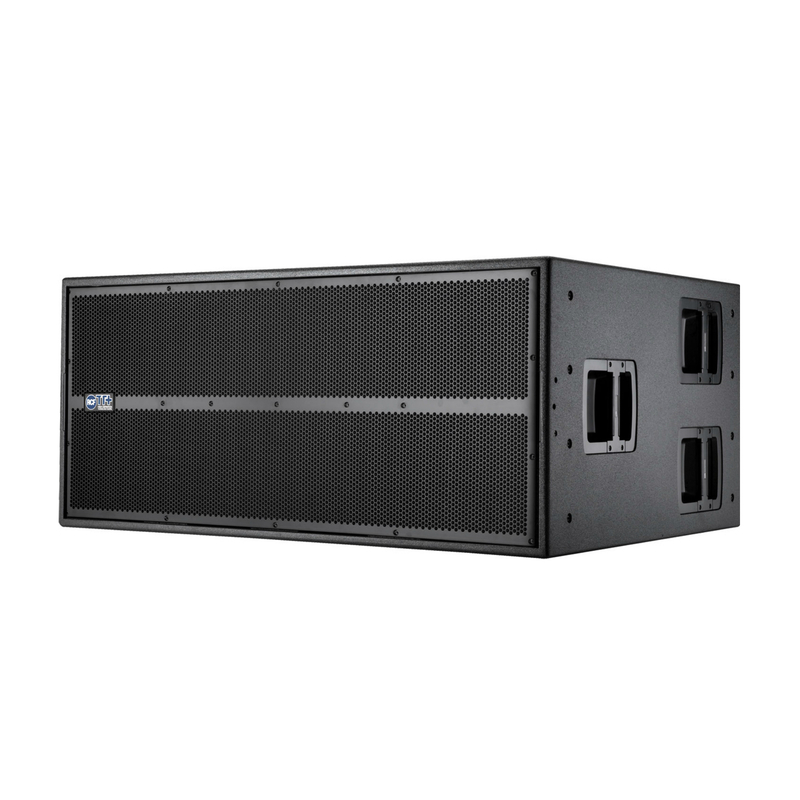 The Electo Voice SbA760 is the next generation of hi-power compact Sub Woofers, it has a different box tuning and a new woofer (EV-15FR) for more punch and low end compared to its predecessor the SBA750. Designed to match the Elcro-Voice SX Series speakers its an ideal system extension for SxA100+, SxA250, and SxA360 powered speakers. 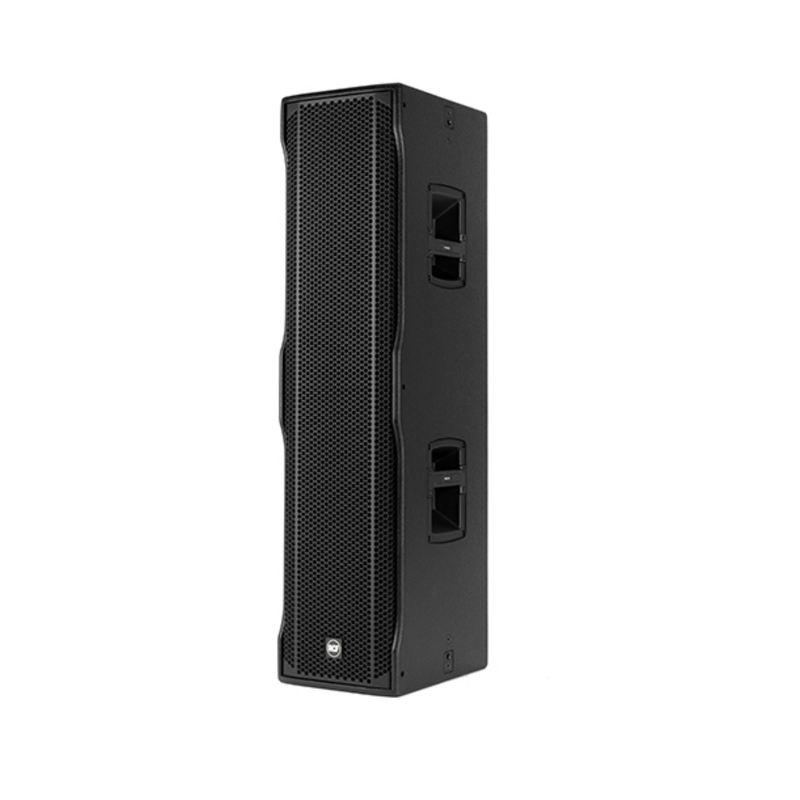 The SbA760 ads extended low frequency responce to Sx300 and Sx100+ passive speakers driven by power mixers. 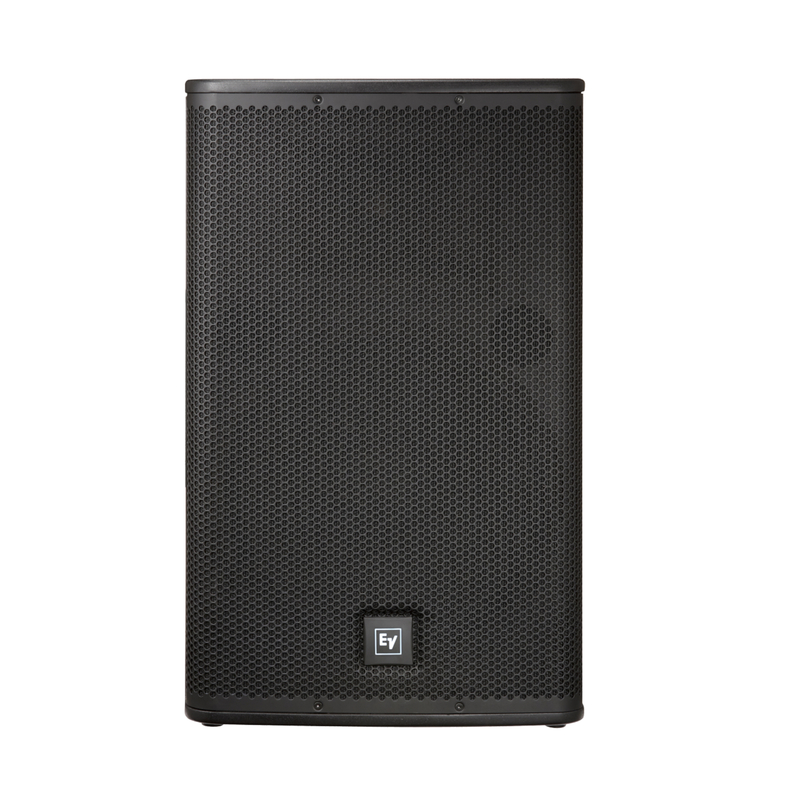 The state of the art class H power amplifier model delivers 760 watts RMS power to an EVS15FR 15″ woofer. 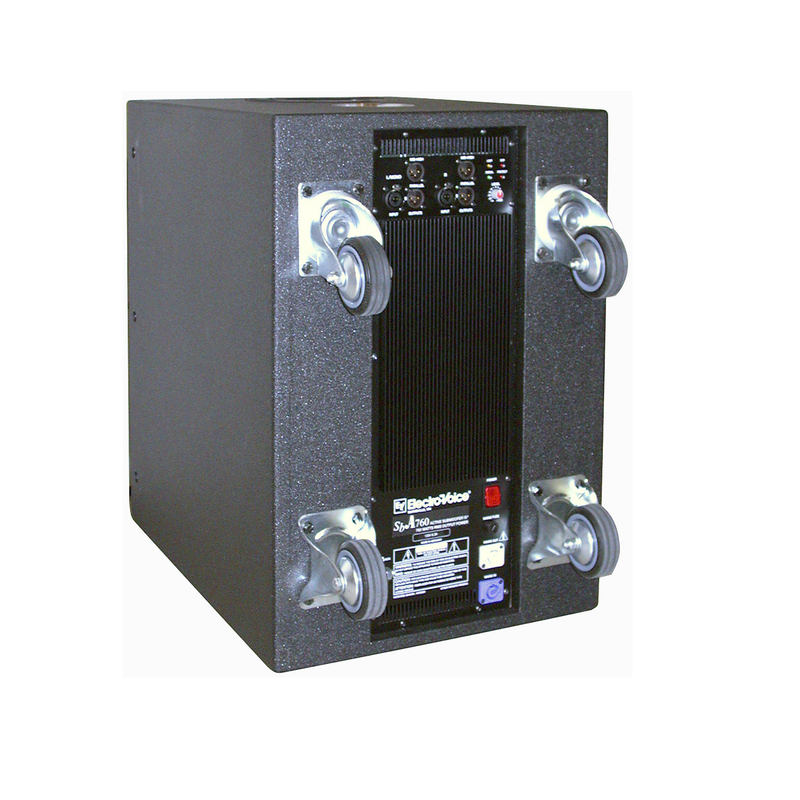 The SbA760 includes a recessed pole mount and four casters for easy use and mobility. 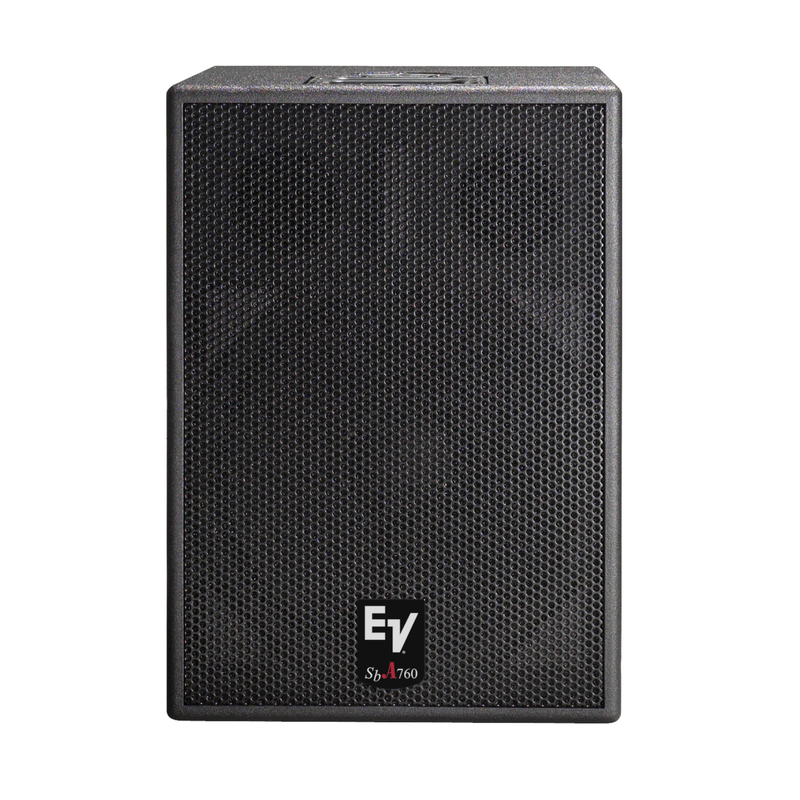 Custom Electro-Voice EVS-15F Woofe Built in, Hi-Efficiency Class H Power Amp 760W RMS Power 18mm Baltic Birch Vented Enclosure.